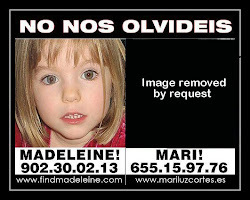 MARI LUZ CORTES : LIST OF MCCANN VICTIMS: #McCann : Victim Ken Bigley - After Being Decapitated One Fails To Imagine How The McCanns Thought Their Cases Were Alike - BUT This Was A Time When The McCanns Were Under Suspicion So I Guess Poor Old Ken Would Have To Do ! #McCann : Victim Ken Bigley - After Being Decapitated One Fails To Imagine How The McCanns Thought Their Cases Were Alike - BUT This Was A Time When The McCanns Were Under Suspicion So I Guess Poor Old Ken Would Have To Do ! Madeleine McCann's parents have had an emotional meeting with the brother of Ken Bigley. Madeleine McCann's parents have had an emotional meeting with the brother of murdered Iraq hostage Ken Bigley. Philip Bigley talked to Kate and Gerry about dealing with the trauma and uncertainty of having a missing loved one. A friend of the McCanns said last night: "Although their experiences are different, they have both gone through the trauma of losing someone very close. "Philip felt he could offer some advice. They found his words comforting and extremely helpful. It was an emotional meeting. "It was good to be able to have a discussion with someone who has been through something similar. "Gerry felt he could talk quite openly and candidly and he found the conversation comforting. It gave both him and Kate the feeling they are not the only ones to go through an ordeal like this." Civil engineer Ken was kidnapped with two Americans in Baghdad in September 2004. The Bigley family endured three weeks of uncertainty as kidnappers made a series of demands. Finally the al-Qaeda group beheaded Ken, 62, filming the execution. Philip broke off from a holiday in the Algarve to spend an afternoon with Kate and Gerry. He met the couple at their Praia da Luz villa at the weekend. A source close to Philip, from Liverpool, said: "He really feels for the McCanns and what they are going through. "He knows how much talking helps and thought he could offer some support. He also knows what it is like to be in the media spotlight during a difficult time." Writing about the meeting on his internet blog, heart specialist Gerry, of Rothley, Leics, said: "He came to offer us a different type of support. He has been through an ordeal involving one of his family. "It was good to talk about our emotions, the pressures and coping strategies that we use in an ongoing trauma, with someone who has experienced a tragic event like ours." Shortly after his brother was murdered, Philip, 52, talked about the "agony" of not knowing what had happened to him. He said: "We experienced three long weeks of waiting and agony. The horror of the final days will haunt us for ever." Like Gerry, Philip lobbied politicians including the Prime Minister to do what they could to help. 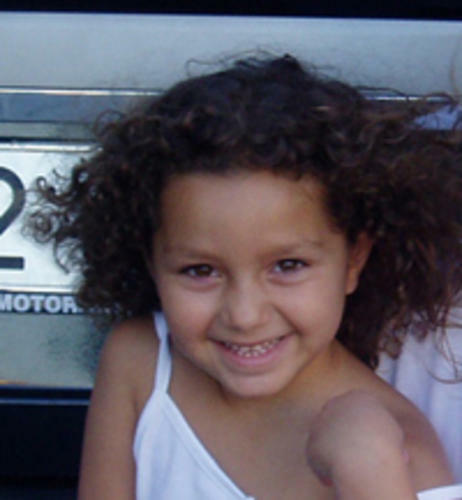 Madeleine, four, was snatched from her bed in Praia da Luz on May 3. Investigators are still waiting for test results on specks of blood found in the McCanns' apartment. Fresh police searches are expected to take place in and around the resort within the next 24 hours. A number of witnesses are also going to be interviewed again. Officers have been granted new search warrants valid until tonight.